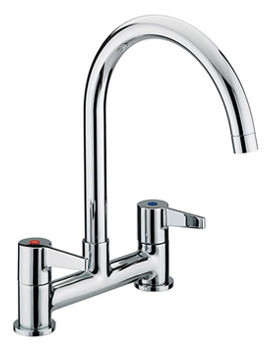 Give an imposing appearance to your kitchen sink with the Design Utility Kitchen Taps, brought to you by Bristan. 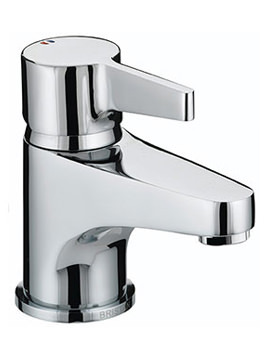 The high-neck pillar faucets will complement your sink sumptuously and impart a stupendous look to your sink. 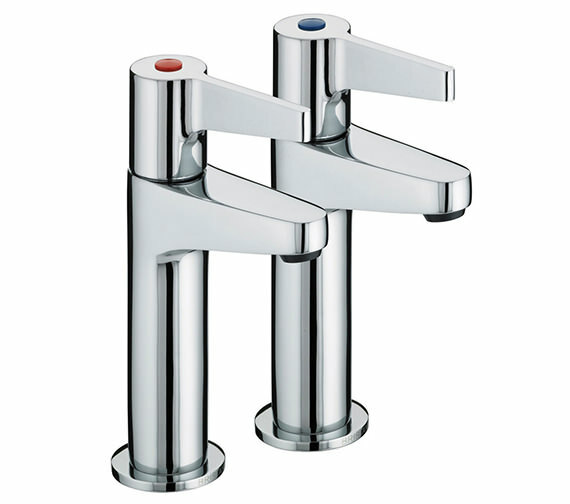 This smart pair of sanitaryware is constructed from brass and finished in chrome. 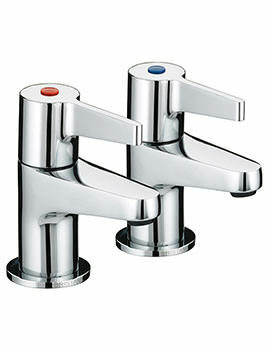 Included with metal handles and back-nuts, these taps are matchless in functionality. 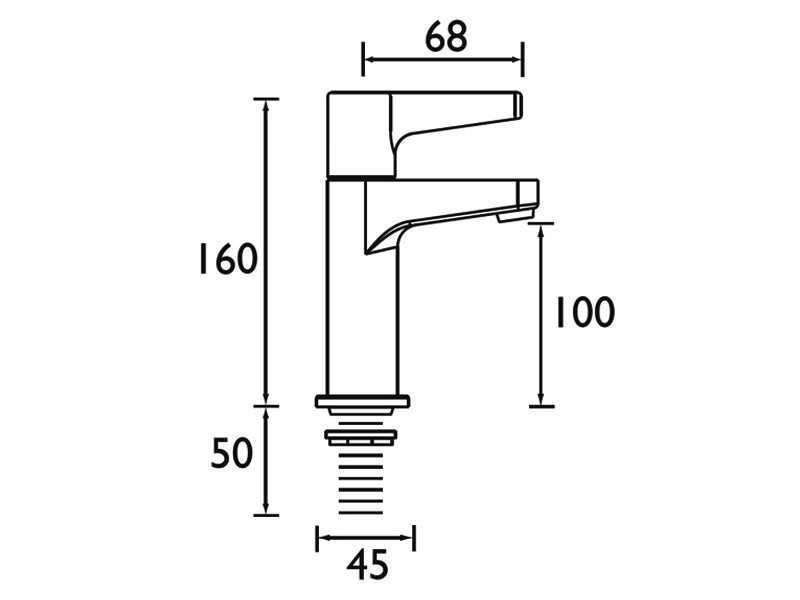 The manufacturer guarantees it for 5 years. 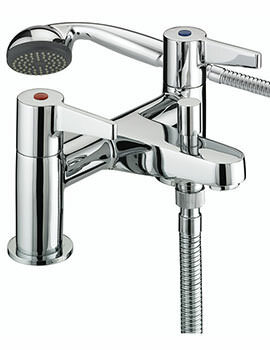 So buy it today, at a bargain price, from QS Supplies. 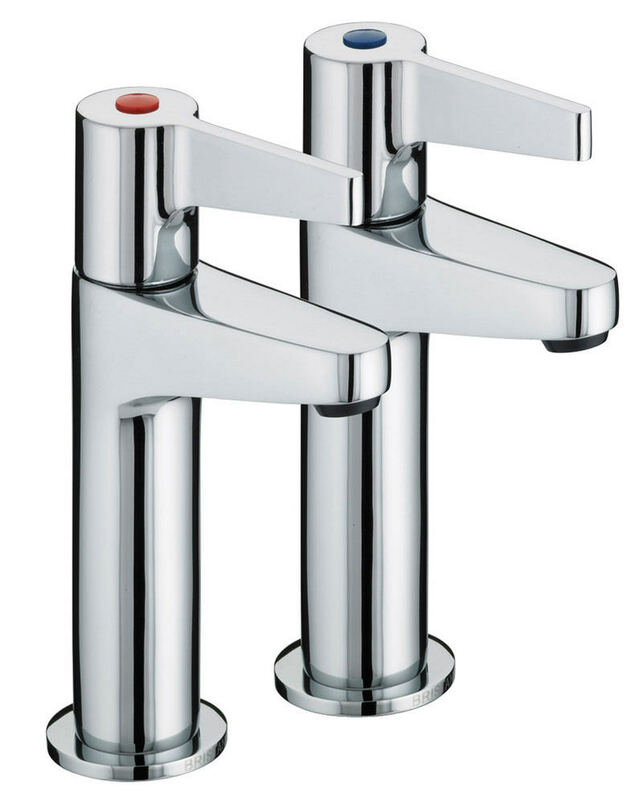 Manufacturing code of this product : DUL HNK C.
These taps have very elegant lines combined with a solid look and are also extremely functional and simple to use. I love them they add style to my lovely monochrome kitchen. I consider them to be excellent value for money too.